Since it was first performed in 1605, The Merchant of Venice has been one of Shakespeare’s most controversial works. For the past 400 years, a debate has raged among critics and scholars over whether or not it is anti-Semitic. The play is both lauded and loathed, depending on who you talk to. 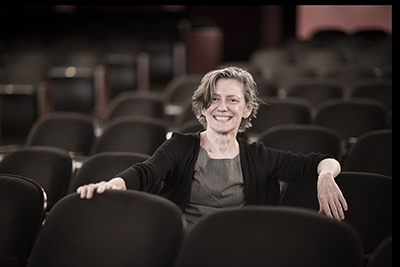 On Tuesday, November 7, UC Santa Cruz’s Institute for Humanities Research will bring Karin Coonrod, the founding director of Italy’s Compagnia de’ Colombari theater company, to the Santa Cruz Museum of Art and History for a public discussion of her groundbreaking production of The Merchant of Venice, staged last year in the Venice Ghetto. The panel will also include Nathaniel Deutsch, history professor and director of the Center for Jewish Studies at UC Santa Cruz; and Sean Keilen, professor of literature and director of Shakespeare Workshop in the Humanities Division at UCSC. 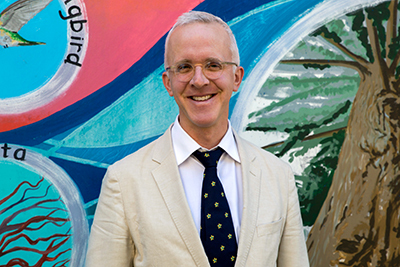 Mike Ryan, artistic director of Santa Cruz Shakespeare, will additionally provide opening remarks about the history of The Merchant of Venice in Santa Cruz. And Coonrod will be introduced by UCSC emeritus humanities professor Murray Baumgarten, who has conducted extensive research on site at the Venice Ghetto. Keilen added that he sees the play as a key text for deciding how to be free and just in today’s global society. “Shakespeare's Venice is a multicultural society and a society in which economic thinking is pervasive, so much so that Shakespeare's characters don't seem to be able to think about the value of a human life or of relationships between people without thinking about money,” said Keilen. “One of the reasons why I am drawn to the play is that Shakespeare asks to consider whether a pluralistic society would be better off with another value system, a system in which value itself is not monetized, or whether the society that he imagines in Venice is actually the best that we can hope for. 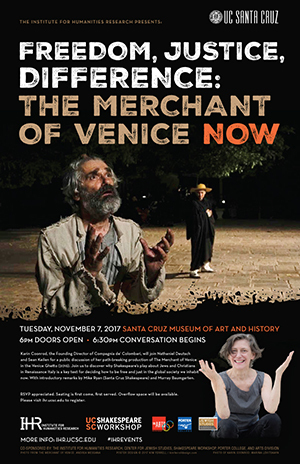 Freedom, Justice, Difference: The Merchant of Venice Now, a public discussion, will take place on Tuesday, November 7, from 6 p.m. to 8 p.m. at the Santa Cruz Museum of Art and History (706 Front Street). Admission is free and open to the public. RSVP is appreciated. Presented by UC Santa Cruz’s Institute for Humanities Research (IHR) and co-sponsored by the campus’s Center for Jewish Studies, Shakespeare Workshop, Porter College, and Arts Division. For more information, call (831) 459-1274.